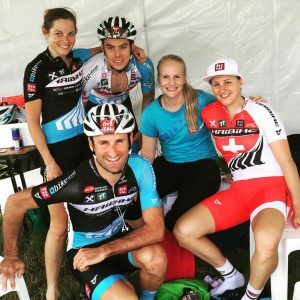 Phebe Liston is an Australian physiotherapist from the adventure hub of Bright (Victoria). 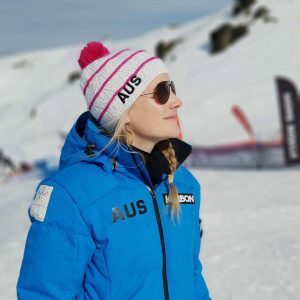 Following her love of alpine and action sports, Phebe works with Olympic athletes in skiing and mountain biking and is highly sought after to provide physiotherapy services to teams and events. 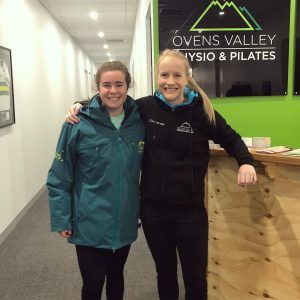 Phebe is a director of Ovens Valley Physio & Pilates and is the co-founder of Alpine Armour. 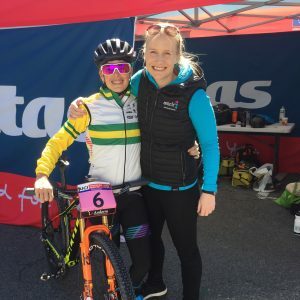 She was a semi-finalist in the Australian Women’s Weekly Women of the Future competition and has won several start-up competitions, including the Lexus x Collective Hub Start-up Package, for the development of her Articfit tights. 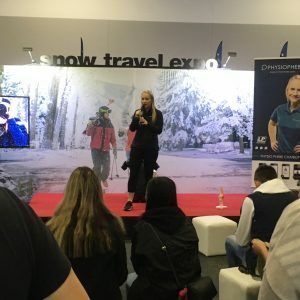 Phebe has contributed as an expert opinion for several publications including Women’s Health & Fitness & Hotham and has been a guest speaker at multiple events, including the Snow Travel Expo. She is also a certified Complete Concussion Management practitioner. 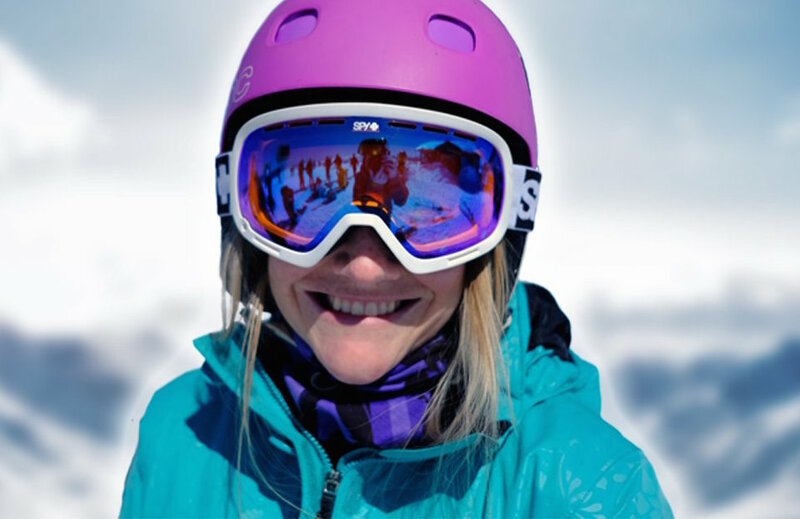 Through the development of her injury guiding chatbot, blog and rehab guides, she hopes to help many more people stay active & injury free. Want to work with Phebe? 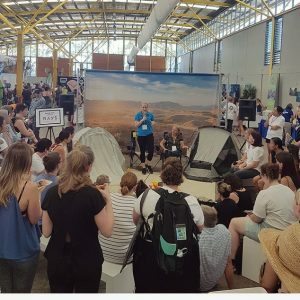 Reach out via the contact page.